X-ray inspection systems allow businesses to detect a wide range of contaminants and process faults and irregularities with high accuracy. But more than that, X-ray systems are also capable of performing other product integrity checks, including measuring mass, identifying missing or broken products, monitoring fill levels and checking for damaged packaging. With its ability to detect and remove foreign bodies that may potentially be harmful, X-ray systems help to protect consumers’ welfare, keeping them safe and reducing the risk of complaints. 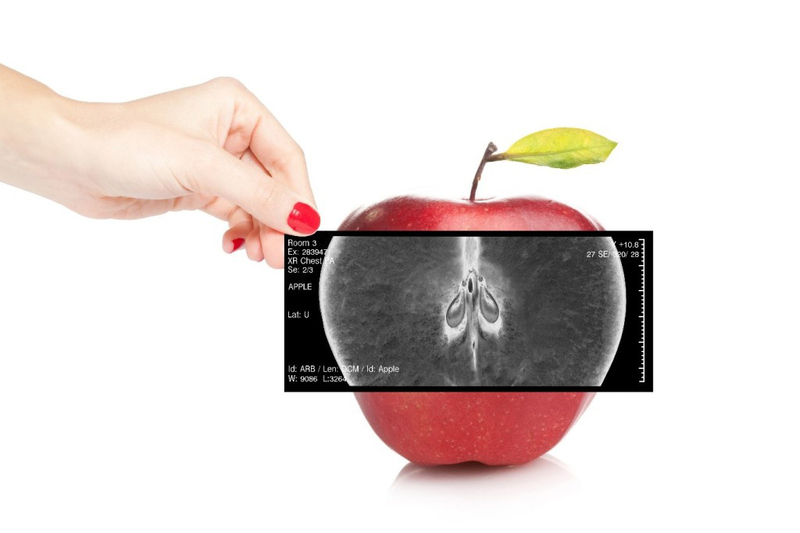 Businesses in food manufacturing and packaging that are known to have X-ray systems installed also tend to enjoy better customer confidence and satisfaction. According to a review by the Australian Competition and Consumer Commission, more than 10,000 products have been recalled in Australia in the last 23 years. Product recalls are extremely costly – not only do you lose consumer confidence and the costs of your contaminated product, but there are also legal fees, financial settlements and potential fines. Plus, depending on how serious the error was, your brand may take years to recover from the damage. In this case, prevention is definitely better than cure. When your business invests in an X-ray inspection system, you are investing in quality control and protection. Detecting contaminated or defective products within the factory, allows you to safeguard your brand, minimise the risk of reputation damage, and enhance consumer confidence in your products. X-ray systems can collect data from your products as they run through the X-ray machine. This information can easily be downloaded by the user and analysed should you need a QA report or further information if a contaminant or defect is found. X-ray inspection systems work especially well for products with innovative packaging designs and are also perfect for inspecting products in tin, metal or foil packaging, which are unable to go through alternative metal detectors. The A&D ProteX X-Ray Inspection Series uses advanced algorithms to not only detect containments, but to also provide mass estimation, shape detection and component verification. You will also be notified of consumer quality issues, such as clumps, missing or damaged product, and broken seals. The ProteX allows for easy in-line integration with minimal reconfiguration of existing equipment, and has a 15-inch colour touchscreen for easy viewing and use. Its reject classification software lets the operator see trends in real time and correct issues upstream from the X-ray. To find out more about the Protex X-Ray Inspection Series and how it can benefit your business, please contact A&D Weighing at 1800 241 434.